Growing your own tomatoes is simple and just a couple of plants will reward you with plenty of delicious tomatoes in the summer. 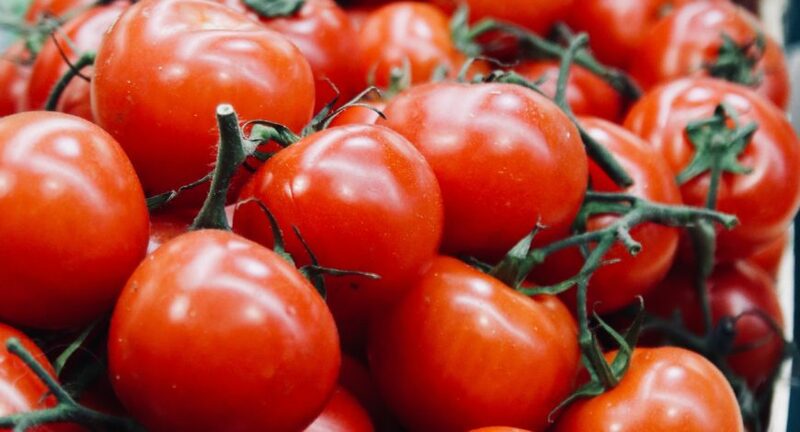 There are all kinds of tomatoes to try, from the tiniest cherry types, favourites with children, through to full-flavoured giant beefsteak tomatoes. Tomatoes come in all kinds of colours too.